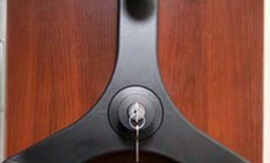 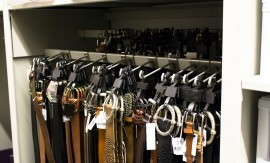 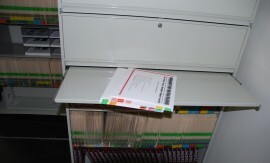 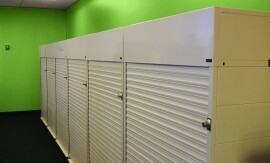 Archival paper records need to be stored in a secure environment and properly managed to ensure easy and quick access. 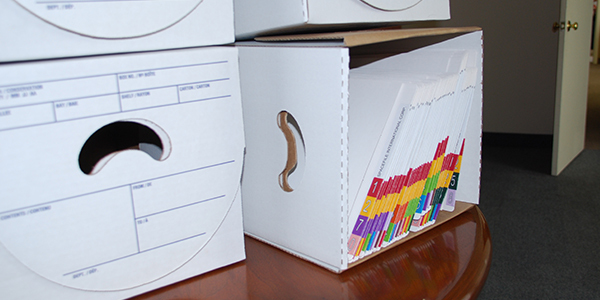 Spacefile’s archive boxes and banker boxes are designed to ensure document protection and easy access. 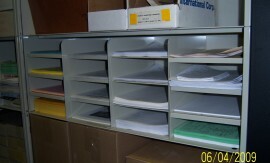 The industrial strength recycled cardboard storage boxes available from Spacefile. 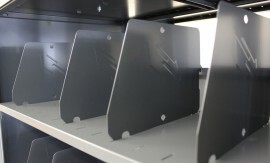 Every box has a Velcro pad lid to keep it securely closed, curved handles and a rounded front panel to allow for easy maneuvering. 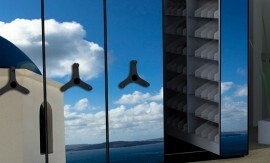 Boxes are delivered flat packed and are easy to assemble with instructions printed on every box. 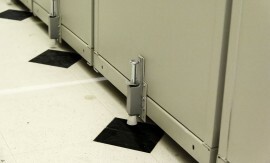 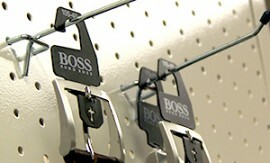 Boxes are self-locking with no need for tape or glue. 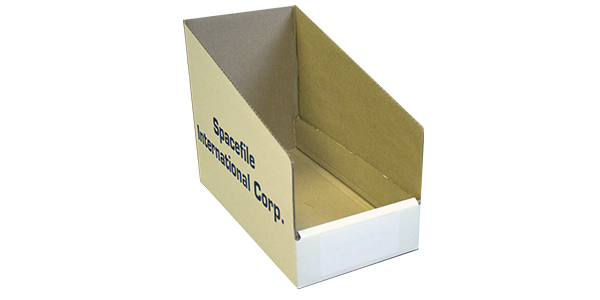 Spacefile's Archival boxes are made from 95% recycled cardboard. 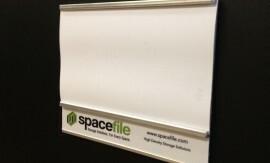 Spacefile’s Unibox is a cardboard file box that fits directly into our ThinLine tiers. 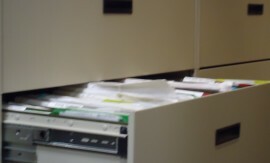 It comes in Letter and Legal sizes and is used to store groups of files.